What’s faster than a speeding bullet……? 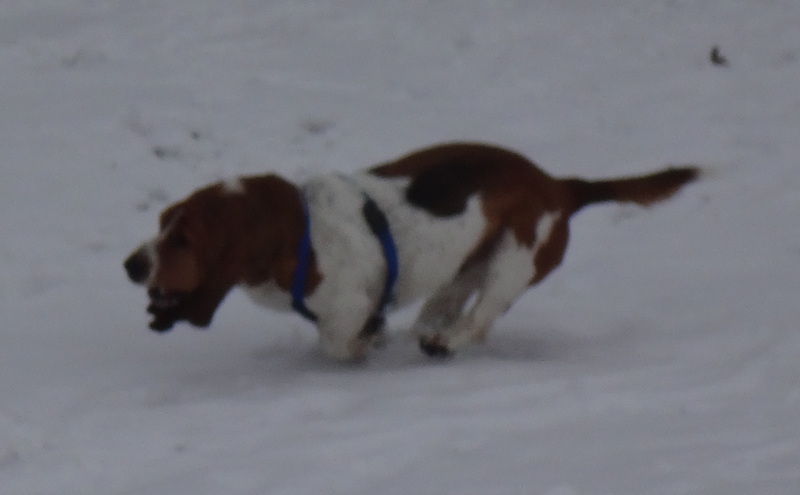 This entry was posted in Dog Walking, Dogs, Musings, The Universe and tagged Basset Hound, Pete, speeding basset, speeding bullet. Bookmark the permalink. ← A snowy redhead….Pooch Walk style….